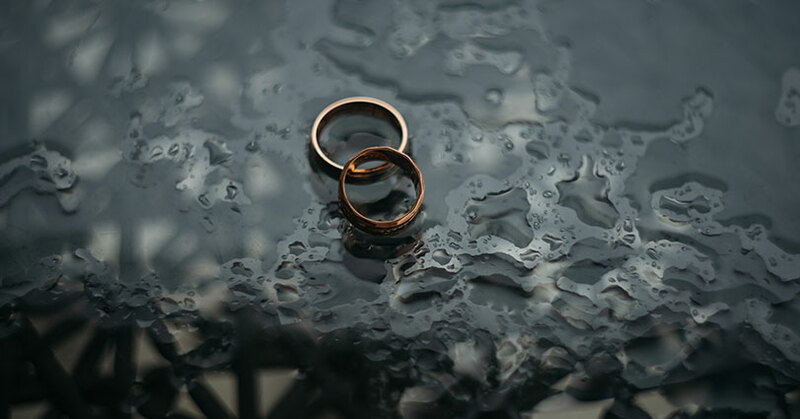 If you’re in an unhappy marriage, should you be allowed to divorce your spouse, or made to stay? That was the decision the supreme court had to come to yesterday (25th July 2018) with the case of Owens v Owens. Tini Owens is in her late 60’s and has been married to husband Hugh Owens for over 40 years but now wants a divorce. Five justices upheld rulings by a family court and the court of appeal that Tini Owens must stay married to Hugh Owens. Tini says of her marriage to Hugh who is in his early 80’s that it is “loveless” marriage and it has “broken down”. Tini claims that the reason she is wanting a divorce is due to Hugh’s “unreasonable behaviour”. But Hugh denies these allegations and says his behaviour has been in no way unreasonable. He said if Tini feels that the marriage is irretrievably broken then it is either due to “her affair” or because she is “bored”. The couple married in 1978 and lived in Broadway, Worcestershire, the judges heard. Tini petitioned for divorce in 2015 after moving out of the marital home. Tini and Hugh have been separated since 2015, but Hugh is resistant to the divorce. As he will not provide consent for the divorce, Tini is unable to prove enough evidence to file for a divorce successfully. Lord Wilson who was presiding over the case stated that Tini would be able to divorce in 2020, when the couple will have been separated for five years. This is the length of time one has to be seperated for to be able to divorce without consent. Sally Abrams of Birchall Blackburn Law on considering the decision today by the Supreme Court comments: “Divorce Law today remains one where there is still a requirement to assign blame when a relationship breaks down unless the parties have lived apart for 2 years. Is it not time for reform in our modern society of our divorce law so we can take away the culture of blame? Other countries including Australia now allow divorce to proceed without apportioning blame. Perhaps this case will highlight again the need for reform to assist our clients in the difficult journey of divorce”. Information from the Gov website.